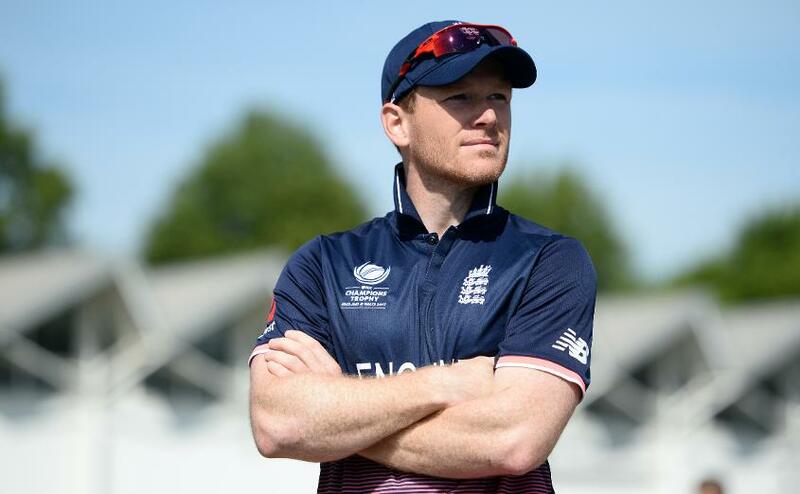 England limited-overs captain Eoin Morgan will be on hand to welcome fans to the first 'Super Saturday' during the ICC Cricket World Cup Trophy Tour, driven by Nissan, as the trophy takes centre stage in Exchange Square, Manchester. Joining Morgan will be former England bowlers Sajid Mahmood and Ajmal Shahzad for the event between 11am-5pm, as fans celebrate the arrival of the Cricket World Cup trophy to Manchester. The Super Saturday in Manchester is the first of three 'Super Saturdays' across the Trophy Tour (Birmingham on 20 April and Bristol on 4 May) and will see a unique blend of sport, music and culture come together as World Cup fever sweeps over the city. Manchester will truly see a Cricket World Cup takeover with a wicket mural being revealed nearby in Thomas Street & High Street on Saturday. Fans are encouraged to take the short walk across to the location and have their picture with the mural using #CWC19Manchester to be in the chance of winning India v Pakistan tickets at this summer’s tournament. A winner will be chosen at random and fans are urged to act fast as the mural will only be up for 48 hours. The Super Saturday events are a mega celebration bringing the World Cup to life through live DJs, celebrity hosts and special guest cricket players as excitement builds ahead of the greatest celebration of cricket this summer. 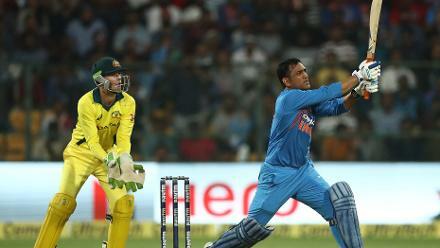 The event will engage local businesses, fan groups and the public to create an exciting schedule of cricket entertainment throughout the day as the countdown to the World Cup heightens. The event is free to enter to the public and will offer the unique opportunity to have a photo with the trophy as well as taking on the players and fellow fans in the batting cage. The event will be hosted by BBC Asian Network presenter Noreen Khan.